French producer Antony Toga who sent us his amazing Daft Punk remix for "Technologic" earlier this year here is back. 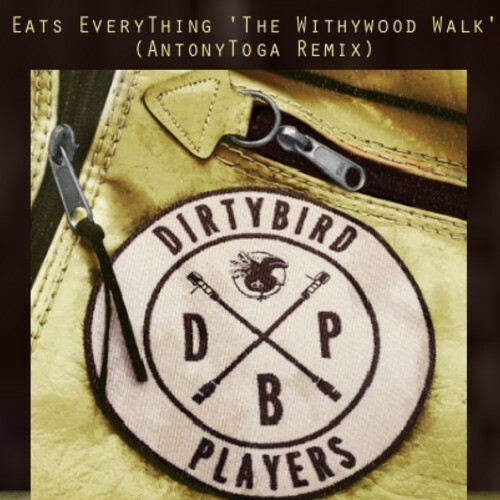 This time he sent us his latest remix for Eats Everything's "The Withywood Walk" and it is another dance floor winner! Bumping dance floor stomper that will fit in nicely into my DJ sets. It's obvious this is one talented fellow.